Each day ride from a higher elevation then you end, riding a downhill grade. Unpack only one time! We stay at the same hotel for the entire bicycle tour. Enjoy the beautiful scenery (including the one pictured above that was taken with a camera phone) breathe in the fresh air, experience the low humidity and take delight in the laid back feeling of the Rocky Mountains. Many participants have said it was one of their best bicycle tours they have ever joined in the United States. The other fascinating part of riding in the Rockies is the majority of each day ride is on dedicated paved bike paths that are free of obstructions to allow you to enjoy the scenery while biking. Ride next to rivers and streams as you both view and hear nature all around you and give you a definite sense of place. Visit up-close and experience the many famous cities you have read or heard mentioned from friends and neighbors, including Aspen, Breckenridge, Copper, Eagle, Frisco, Glenwood Springs and Vail. 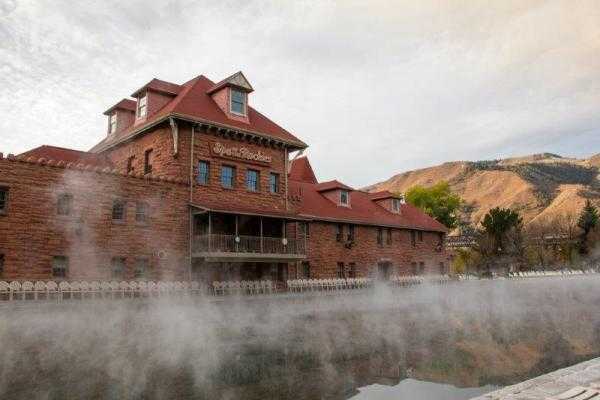 Finally, you may want to spend one afternoon rejuvenating in Glenwood Hot Springs in the calming mineral waters of the world's largest hot springs pool. Check in at the starting hotel throughout the day. Check out the area or on your bike, getting assimilated to the fresh air and the overwhelming scenery. If you enjoy shopping, take time to visit the various shops in downtown. Or come early and spend time soaking in the natural hotsprings, duplicating the enjoyment and restorative powers of water that people have experienced for thousands of years. 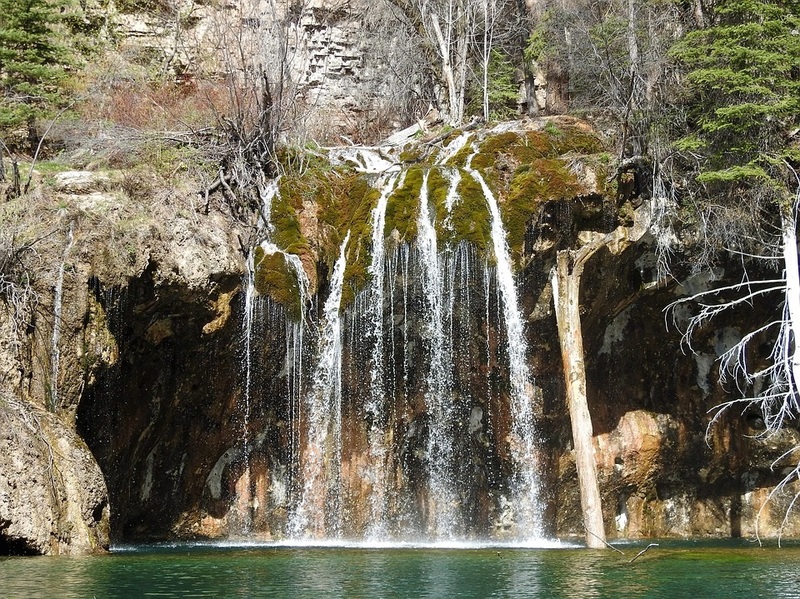 Or spend the morning taking a short hike to Hanging Lake, a national natural wonder. Or take a white water rafting trip through Glenwood Canyon on the Colorado River. After you have become assimilated with the beauty of Coloradom meet around 5:00pm to enjoy the welcome meeting followed by dinner with the group. Stay at the same hotel for the entire bicycle tour. Just unpack one time! Ride your bike from Vail back to Glenwood Springs on the Rio Grande Trail a dedicated bike paths with a few low traveled roads. Enjoy the slightly downhill route for the entire ride. (Descending is always better than ascending.) Start riding at the trail head in Aspen or explore the city of Aspen, named after the abundant Aspen trees in the area, that was founded as a counter-culture city in the 1970s, but now is a thriving area with The Wall Street Journal noting that it is the most expensive town in the United States; and a recent search on Zillow showing the cheapest stand-alone house listed at $1,459,637! Enjoy viewing the scenery that is different from the rest of the Rockies with grass and tree lined hills on either side of the open fields and prairies that make-up the valley between Aspen and Glenwood Springs. Peruse the various towns, attractions and stops on the way back to Glenwood Springs. 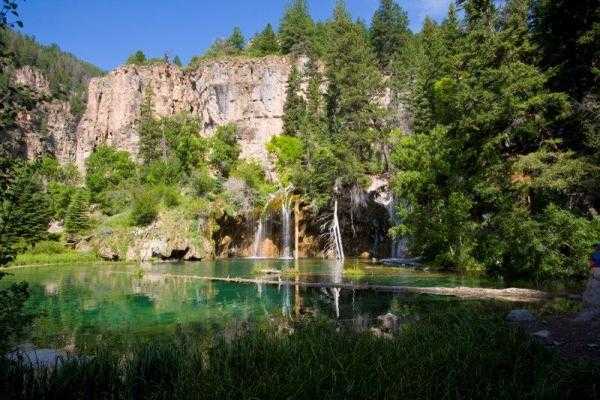 After arriving in Glenwood Springs explore the downtown area or make your way to the World's Largest Hotspring Pool. Bicycle from Vail Pass riding east on the dedicated bike path down to and then on the Ten Mile Creek Bike Trail, bicycling alongside the babbling river with its rocky streambeds, plunge pools and beaver ponds. If you look closely you may be able to see the wild rainbow, brown and brook trout. Take a small bridge over Ten Mile Creek just outside Copper Mountain and stop at the combination coffee, donut, pizza and convenience store (we can vouch for the doughnuts which are very good!). Continue on the dedicated bike paths all the way to Breckenridge to enjoy the unique and historical downtown areas with buildings and architecture that have stood the test of time, standing for over 100 years. Enjoy the scenery and vistas across the lake. 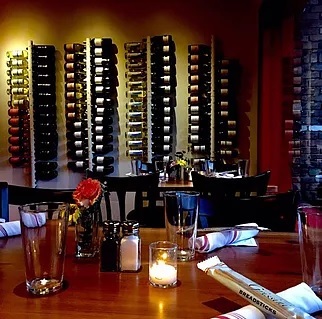 Arrive in Breckenridge and enjoy the various shops or stopping to have a bite to eat at one of the 110 restaurants in the city or continue riding around the northeast side of the Dillon Reservoir and through and around the town of Frisco on bike paths. Today we bicycle heading west from Vail Pass to experience the beauty and magnificence of the Rockies looking over Vail Pass with beautiful mountain in every direction. Descend into the unique town of Vail, ride through the Premier International Mountain Resort Community or take the time to experience the two main shopping and restaurant areas in Lionshead and Vail Village. Leave the town of Vail and join the bike path that follows Gore Creek and then continue riding adjacent to the Eagle River on a combination of bike paths and low traffic roads all the way to Eagle, while bicycling through prairies and open fields with beautiful mountains all around you. Upon arriving in Eagle you may want to experience the dry sauna or steam room in addition to the large indoor pool. Eat lunch in "old downtown" Eagle with its laid back feel and wide-open little traveled streets. 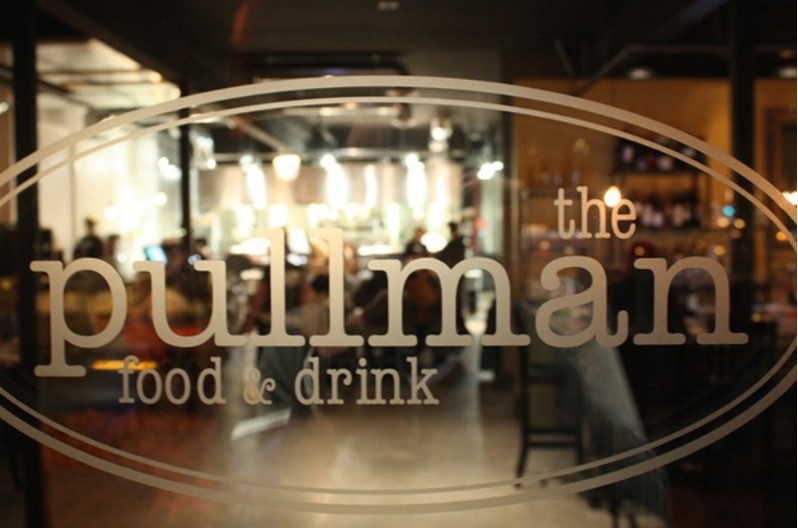 Return to Glenwood Springs and venture out for a meal from the numerous iconic, hole-in-the-wall, trendy, destination and independent restaurants. Enjoy a day to explore Glenwood Springs, including spending the day at the world's largest hot springs; experience whitewater river rafting on the Colorado River; taking a short hike from the hotel to see Doc Holliday's Colorado Grave; riding and hiking to Hanging Lake; or having a bite to eat at one of the 70 restaurants that Glenwood Springs has to offer. Use the transportation hub that is located just a block from the hotel or ride your bike or walk to downtown, which is less than a mile away, utilizing the dedicated pedestrian/bike bridge. The other good news for 2019 is the main bridge construction project for vehicles is completed, so there is very little car traffic near our hotel. Join the flat bike path from Eagle, riding near the Eagle River and enjoying the views of the plains and hills until reaching a series of slightly downhill bike paths and finally joining the last path taking a small tunnel to the dedicated bike path that follows the Colorado River. As you know, the Colorado River is one of the principal rivers in the United States traversing seven states and creating the Grand Canyon before reaching Lake Mead. View the whitewater rapids and fast flowing river while riding only a few feet away on dedicated bike paths, bridges and overpasses, allowing some of the most beautiful river views anywhere in the world. Ride into Glenwood Springs and pass the Hot Springs. Say goodbye to Colorado and start your journey home! Riders who are comfortable riding at least 10 miles per hour should have an enjoyable trip. We have designed the routes utilizing bike paths wherever possible with the vast majority of the trip utilizing bike paths, but there are some roads that connect the bike paths. Though we are in the mountains the routes were designed to have a slight decent each day with only one climb on the trip. Of course, if a rider is tired or does not feel like riding, the SAG vehicle will transport the rider to the hotel. All routes are on paved bike paths and roads. All riders may ride at their own pace, slow or fast. 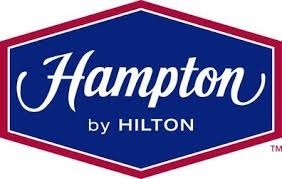 Drive to Hampton Inn, 401 West First Street, Glenwood Springs, CO 81601, parking your car at the hotel for free for the duration of the trip. You can fly directly into the Denver International Airport (DIA) and take Colorado Mountain Express shuttle https://www.coloradomountainexpress.com/ or rent a car and leave it at the starting hotel for the duration of the trip. Also, you can fly directly into Aspen Airport (ASE) or Eagle Airport (EGE). Fully sagged including ride leaders, luggage transport, van transportation and rider assistance. Most participants bring their own bicycles. If you fly Alaska Air then bicycles can be carried on for $25 each way as of 2018; please see Alaskaair.com for full details.